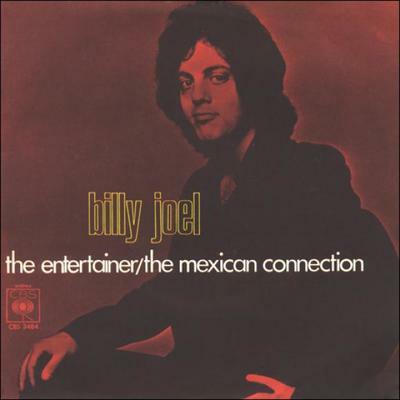 Cover art by Brian Hagiwara. Billy looks unhappy. His wisdom teeth had been removed a few days earlier. 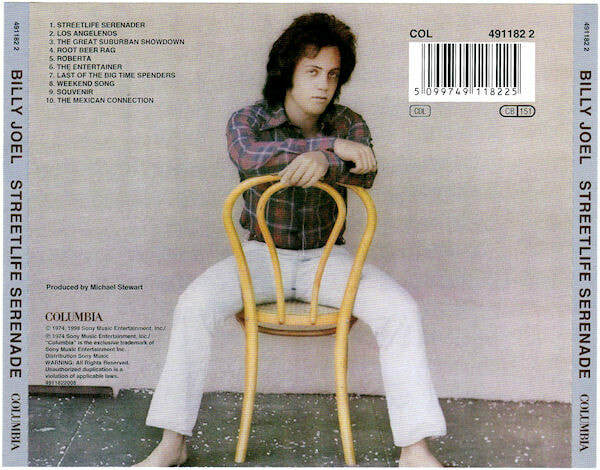 Billy Joel's second album for Columbia Records was Streetlife Serenade, released in October 1974. 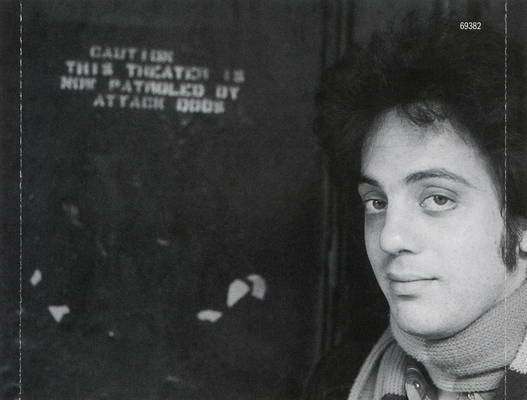 It was a solid effort, but may have been released a little too soon, less than a year after Piano Man was released. 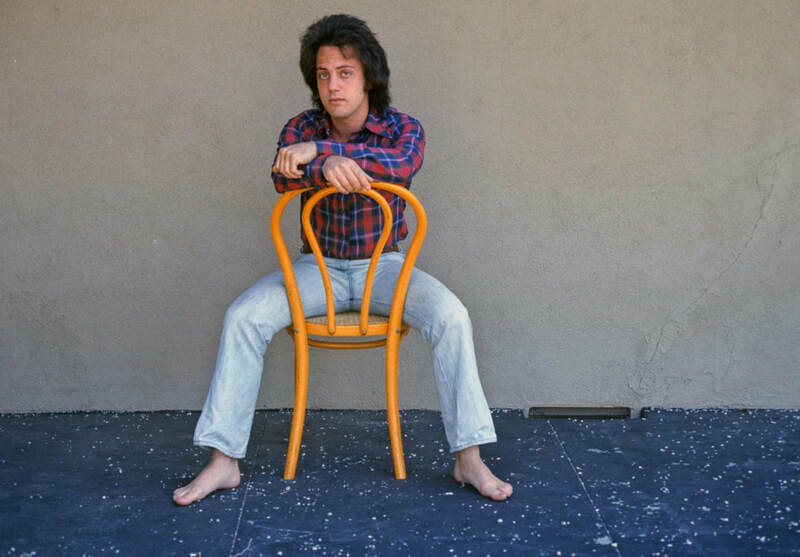 Billy had been on the road much of that time, promoting Piano Man, and felt pressured by his label to put out another album to take advantage of the favorable publicity that Piano Man had received. 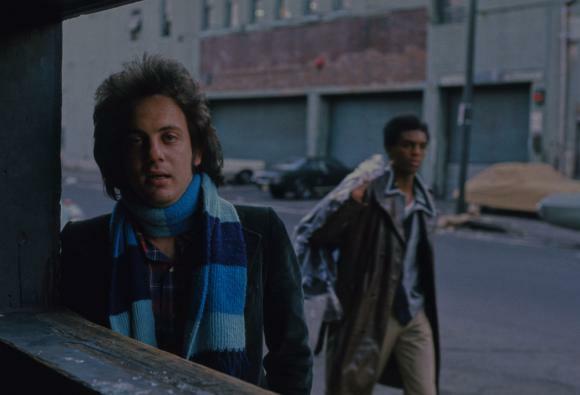 As Billy stated about Streetlife Serenade in a 2009 Rolling Stone interview,"I was pushed to put that one out, and I shouldn't have because it wasn't ready. There are fragments of things I think are good, but not a lot of good finished stuff, execution or follow-through. Also it was done with studio musicians, and I didn't want to work with studio musicians anymore. I wanted to work with my own road band, and there was always this battle." 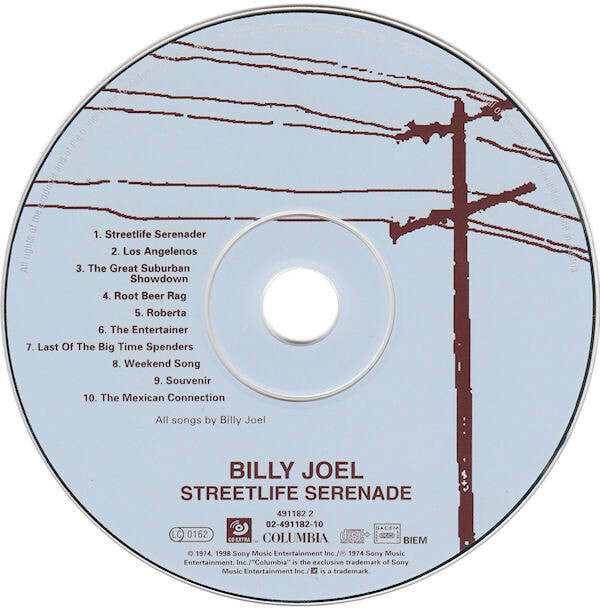 Streetlife Serenade has been considered one of Billy's weaker albums, almost forgotten among his several other multi-platinum albums. 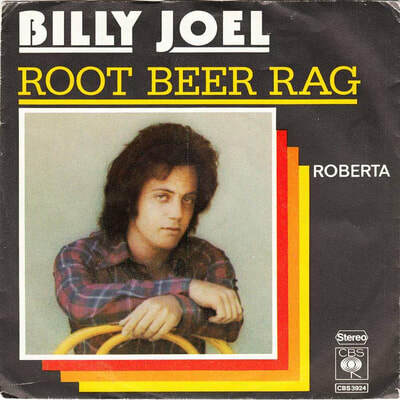 And it may have set back Billy's professional career a bit as Streetlife Serenade did not have a big hit single, failing to capitalize on the popularity of "Piano Man." 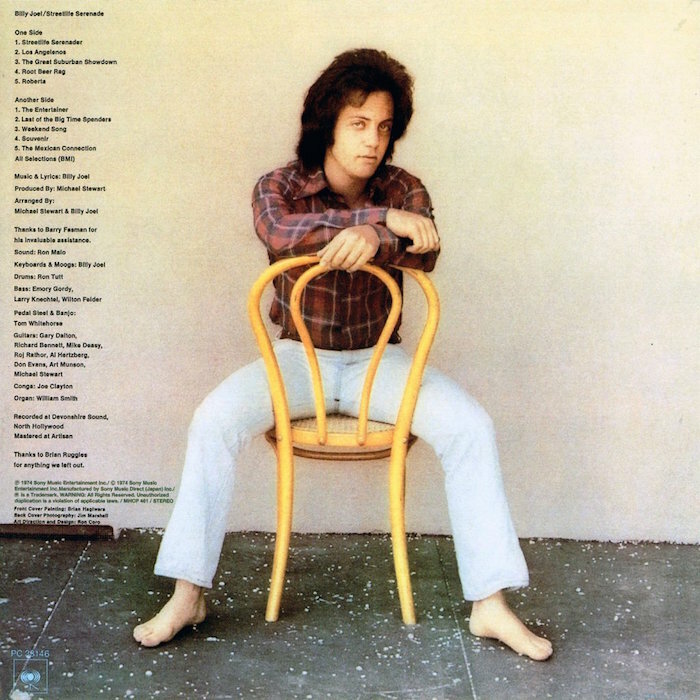 The highest charting single was "The Entertainer" which peaked at #34 on the charts. 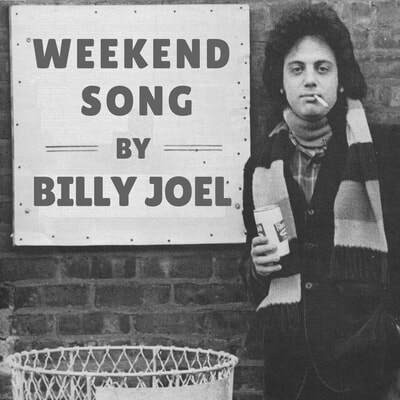 Nevertheless, at least Billy was ambitious and took his music seriously. He was not just pumping out catchy tunes, trying to find the next big hit that the record company would cut "down to 3:05." ​ Rather, in Streetlife Serenade, Billy seems to be trying to capture a broad swatch of Americana and its music, covering everything from the materialistic and funky Los Angeles lifestyle ("Los Angelenos"), to an old-fashioned ragtime instrumental in ("Root Beer Rag"), to a detached take on the mundaneness of suburban life ("The Great Suburban Showdown"), to an elegy to the street corner singers busking on every American big city streets ("Streetlife Serenade"). Sometimes it worked, sometimes it did not, but his intentions were good, even grand. 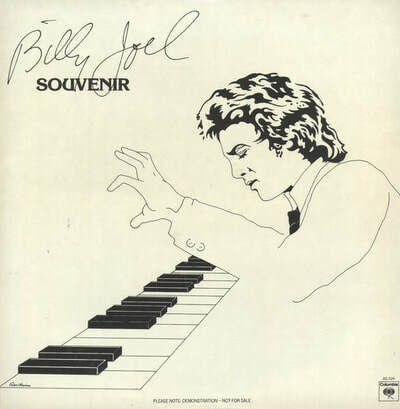 The album did yield some unforgettable tunes, including Billy's sardonic take on the music industry "The Entertainer," and the wistful "Souvenir." 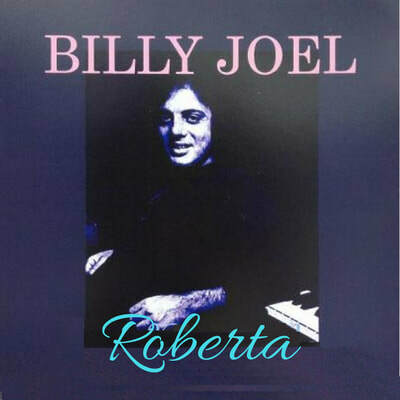 And the instrumentals "Root Beer Rag" and "The Mexican Connection" show his amazing piano skills and gift for melody. 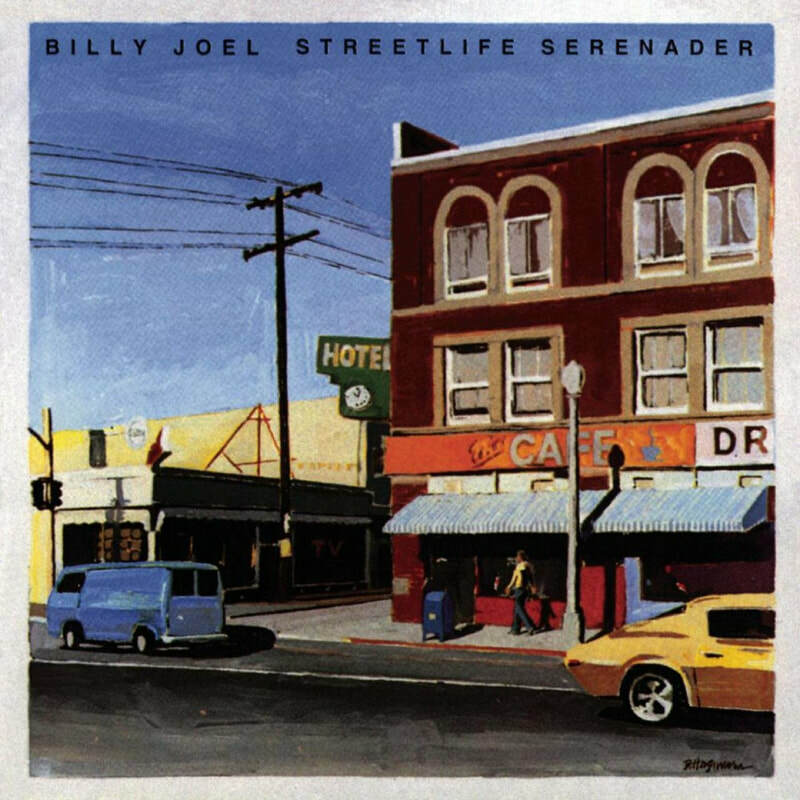 Streetlife Serenade may not have been one of Billy's best albums, but it has its moments and foreshadows some of the brilliance that we would see later in the trilogy of Turnstiles, The Stranger, and 52nd Street all released in a three-year period from 1976 to 1978 when Billy returned to New York. ​ As Jeff Giles stated in his review of Streetlife Serenade many years later: "For the casual fan who may have missed out all these years, however, these songs are well worth a listen. 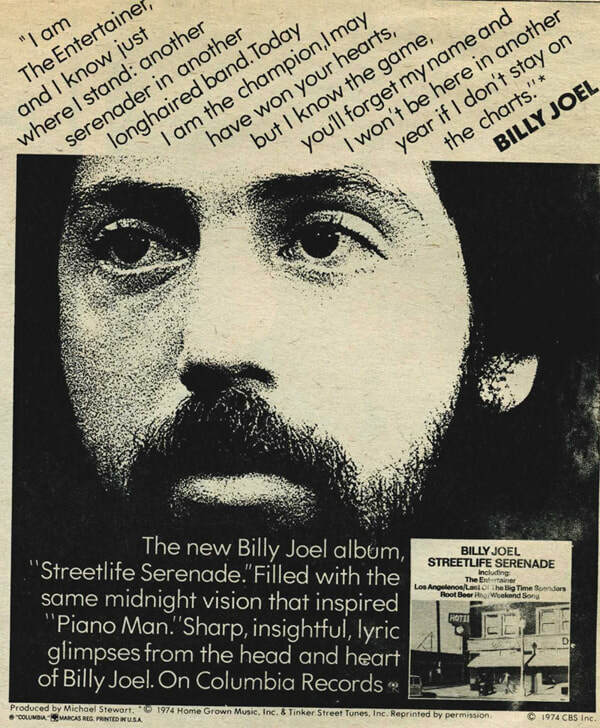 Billy Joel may have been a work in progress at the time, but the difference between struggling artist and Grammy-winning star was more of an incremental shift than a quantum leap, and on Streetlife Serenade, you can hear those pieces starting to fall into place." 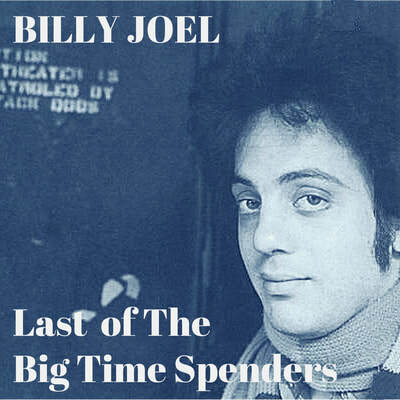 Billy discusses Streetlife Serenade on SiriusXM radio in 2016 (audio only). 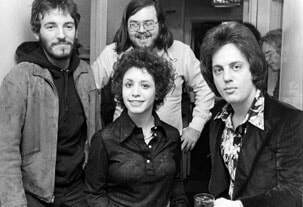 Bruce Springsteen, Ed Sciacky (back), Jan Ian, and Billy Joel. Photo: Unknown. Insert from Streetlife Serenade CD. Covers for "Los Angelenos," "The Great Suburban Showdown," "Roberta," "Last of the Big Time Spenders," and "Weekend Song" are fictional. 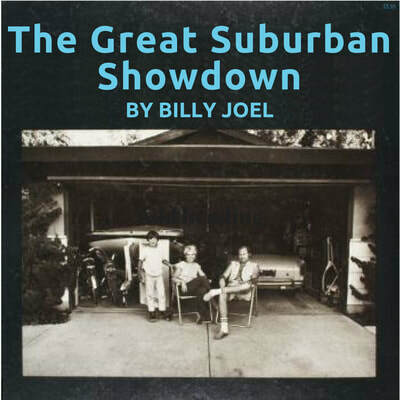 Cover for "The Great Suburban Showdown" from book "Suburbia" by Bill Owens. Other photos are publicity photos. Video Album Playlist (mostly audio). For the casual fan who may have missed out all these years, however, these songs are well worth a listen. 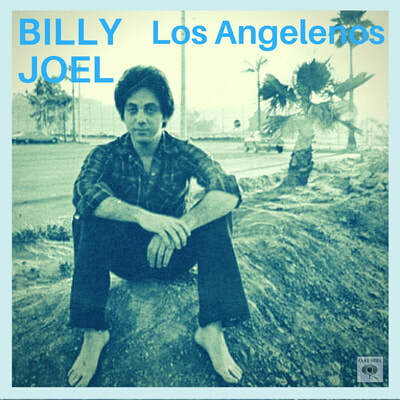 Billy Joel may have been a work in progress at the time, but the difference between struggling artist and Grammy-winning star was more of an incremental shift than a quantum leap, and on Streetlife Serenade, you can hear those pieces starting to fall into place. Thanks to Barry Fasman for his invaluable assistance. Streetlife Serenade cover (1974). Brian Hagiwara. Early Sunday Morning (1930). Edward Hopper. The album cover for Streetlife Serenade was painted by artist Brian Hagiwara. It was based on a street corner in San Pedro, California. See the PopspotsNYC post about the album cover and its origins. 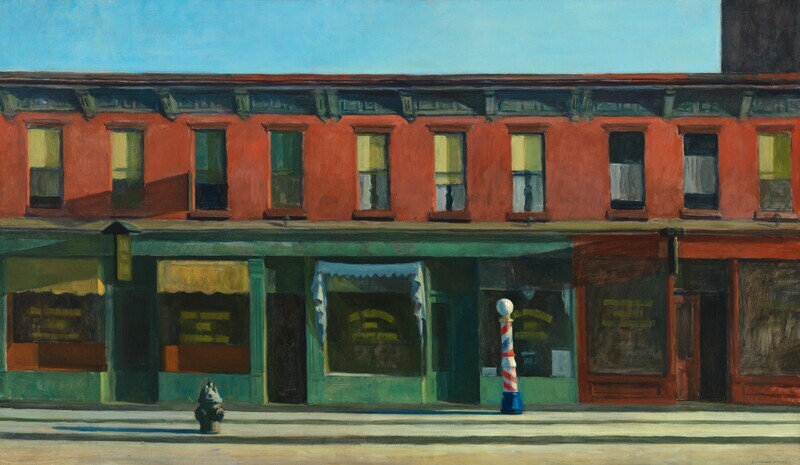 Hagiwara's cover painting is reminscent of Edward Hopper's painting "Early Sunday Morning." See comparison above.